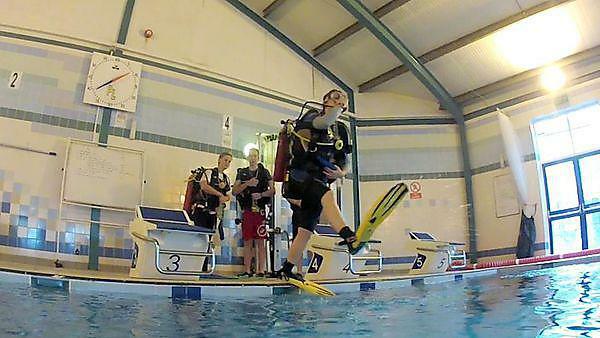 This section is to provide information prior to joining the HSE SCUBA course. The SCUBA skills shown on this page represent those that will be assessed during the first week of the HSE SCUBA Course. The graduate profile will allow you to explore what the qualifications gained through Plymouth University can help towards. Further, you can browse the selection of knots videos to learn the selection of knots taught during the course. 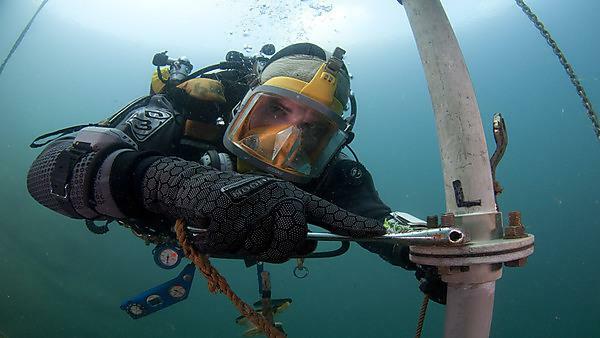 After graduating from Plymouth, I worked for the Marine Biological Association conducting benthic surveys off the island of Lundy in the Bristol Channel, before joining the British Antarctic Survey.